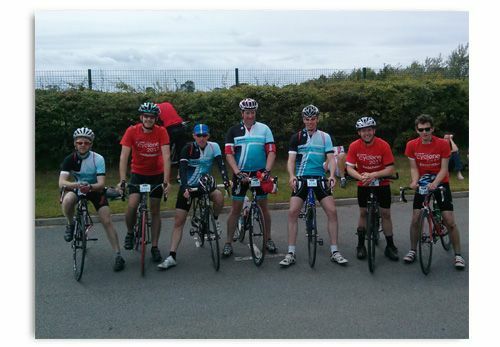 Designworks’ Director, Rory Black, cycled the Virgin Money Cyclone last Saturday as part of the Banks Group team. The Virgin Money Cyclone is part of The North East Cycling Festival which was created in 2007 to encourage as many people as possible to get out on their bikes, get fitter and enjoy the countryside. Cycling is often referred to as the new golf. According to The Economist many believe cycling is better than golf for building lasting working relationships, or landing a new job, because it is less competitive and more about team work.